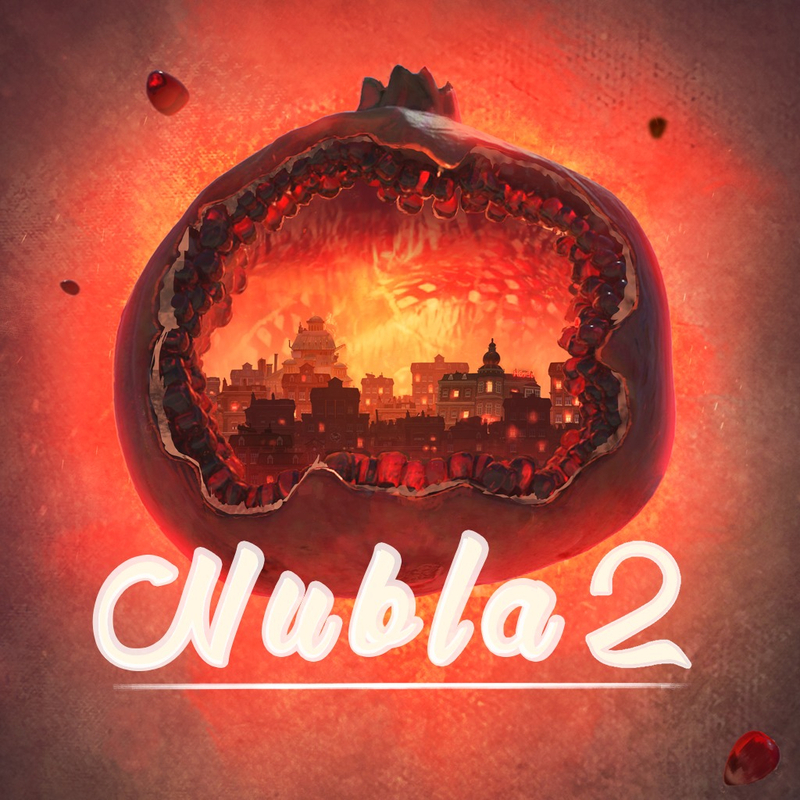 Nubla 2, continues the adventure of the characters we met in Nubla Episode 1 from the end of their boat trip. 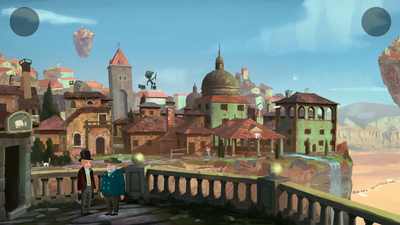 Once in the continent, they must begin their search for the City in the Center of the World, looking to return the memory to that world, now lost. But getting there will not be easy. 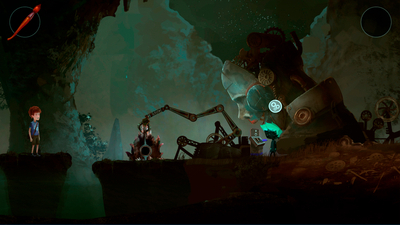 The City is not a physical place: It is beyond the dreams and the trip will definitely be hard and dangerous for our characters, who now have not only Nubla to achieve their goal but with many other characters and inhabitants of that world will be finding in their way. 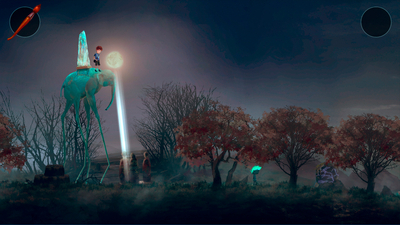 Nubla 2, as its predecessor, not only combines the narrative of the videogame and the concepts behind art and pictures in the Thyssen-Bornemisza National Museum, but rather to tell us much more: If the recurring theme in Nubla was the search for identity and memory, now the subject of borders, time and space, which makes us all refugees in a world that is no longer ours will be the main theme of Nubla 2. 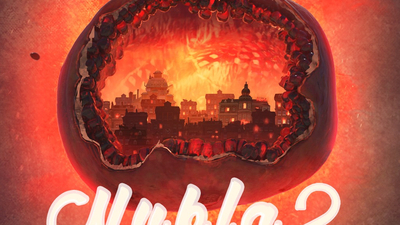 Nubla 2 is an excellent and ambitious continuation, which touches several genres during the development of the adventure and will deceive the lovers of painting thanks to its artistic side and the constant tributes to the art it offers.